THE Commission on Elections (Comelec) will reshuffle its election officers in Cebu on March 27, two days before the start of the local campaign period. 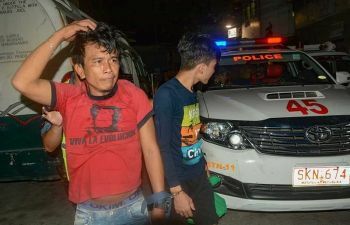 Cebu Provincial Election Supervisor Jerome Brillantes said 50 election officers will be affected in the Comelec’s regular pre-election routine. Marchel Sarno, Cebu City-North District election officer, will replace Edwin Cadungog in the Cebu City-South District. Carcar City Election Officer Chauncey Boholst will replace Sarno. Cadungog will be assigned to Mandaue City, replacing Anna Fleur Gujilde. The election officer’s post in the City of Naga will be given to Gujilde. Sarno’s brother, Toledo City Election Officer Michael Angelo Sarno, will take the place of Boholst in Carcar City. Gallardo Escobar of Talisay City Comelec will replace Michael Angelo in Toledo City, while Charisse Faith Sojor of the City of Naga will be the Talisay City election officer. Lapu-Lapu City Election Officer Anne Janette Lamban will be transferred to Bacolod City. Ferdinand Gujilde will remain in the Office of the Provincial Election Supervisor in Cebu. Comelec will conduct the reshuffling of its election officers to prevent them from being accused of playing politics or supporting politicians running in the May 13 midterm elections, said Brillantes. 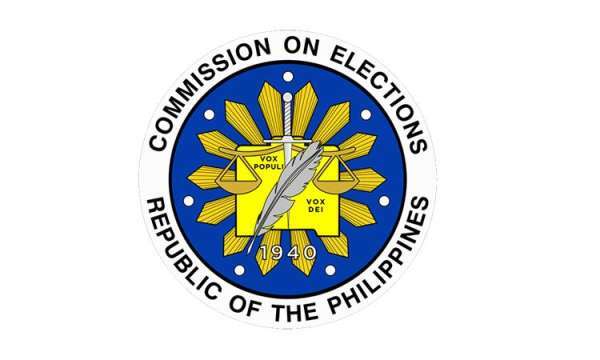 The Comelec’s executive order also covers the election officers of Bohol and Negros Oriental.